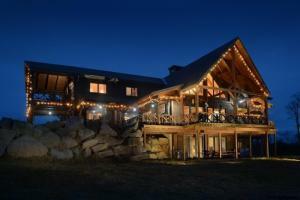 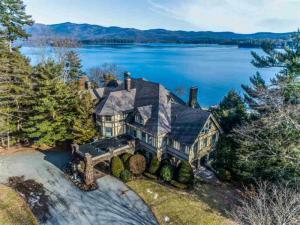 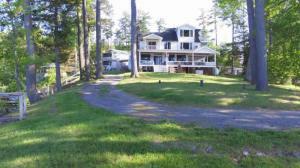 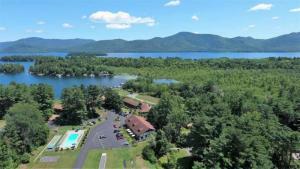 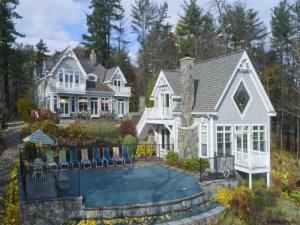 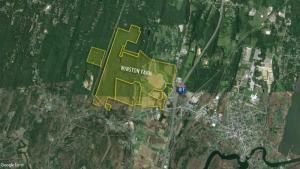 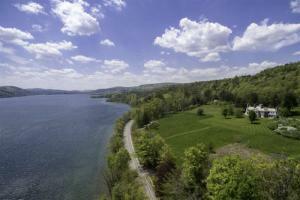 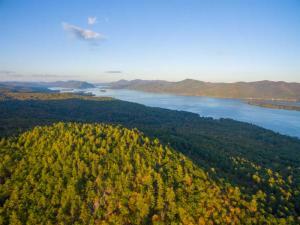 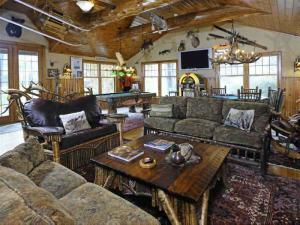 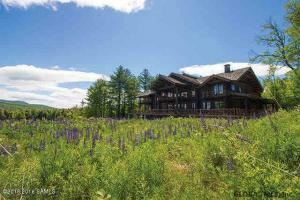 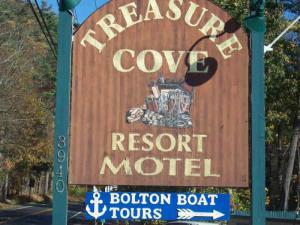 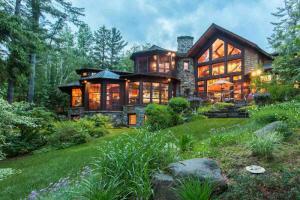 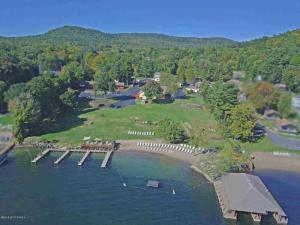 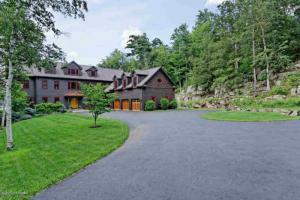 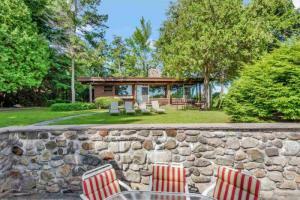 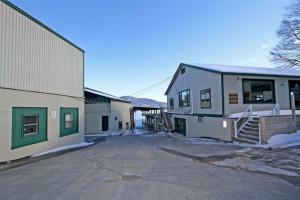 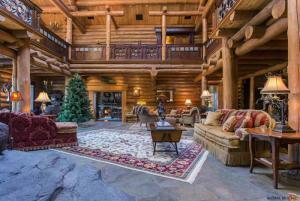 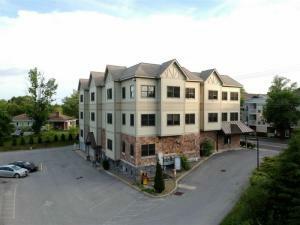 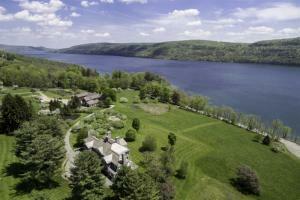 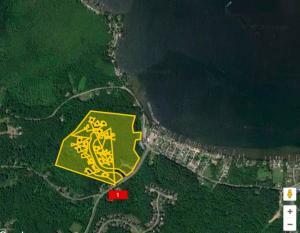 Extraordinary Lake George waterfront resort property and business available. 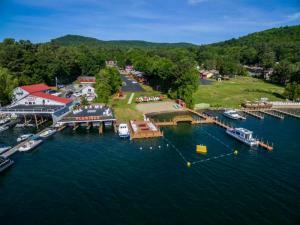 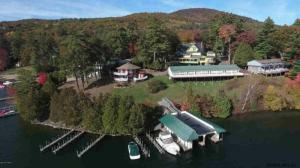 Successful generational family-run resort business on popular Lake George on western shore in Diamond Point, with 52 hotel rooms and units, with various 1,2,3 bedroom floor plans and accommodations. 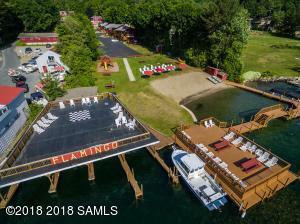 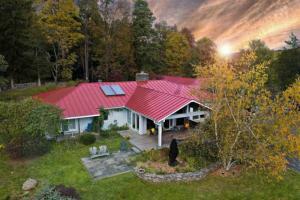 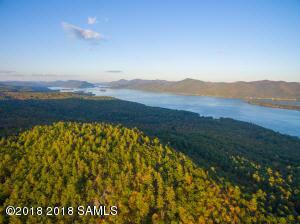 2 In-ground pools, game room, beautiful lake and mountain views, close to area restaurants and shopping in Lake George village and Bolton Landing, area hiking, golf, boating and other lake lifestyle activities, and skiing and snowmobiling in the winter, there is something for everyone here. 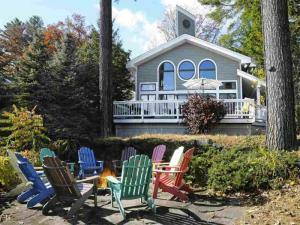 Dockside Landing Marina located in beautiful Hague on Lake George. 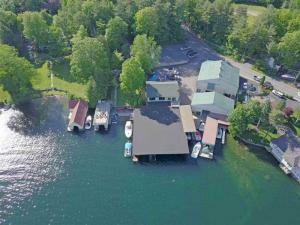 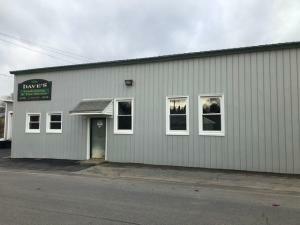 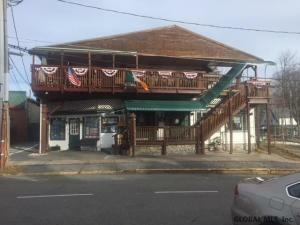 Full service marina with boat launch, gas dock, retail space and additional parking across street. 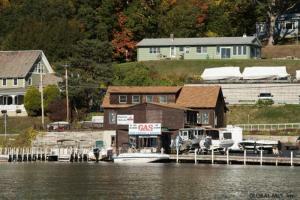 33 permits in place for rental boats. 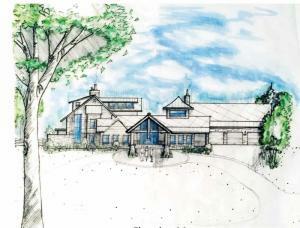 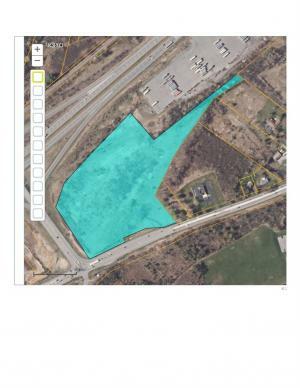 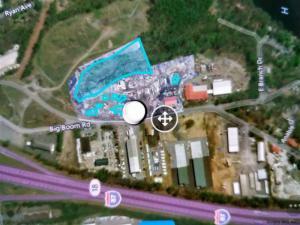 Off site 9 acre storage lot permitted for 168 boats with approved plans in place for a storage building. 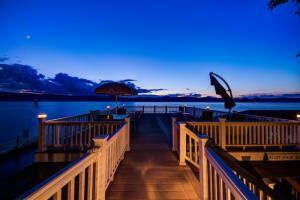 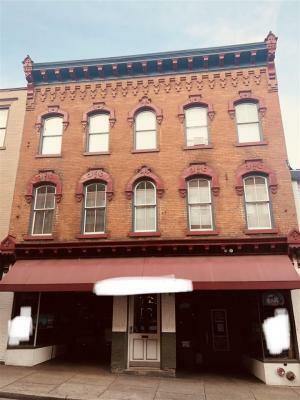 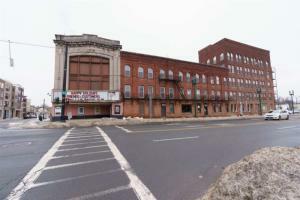 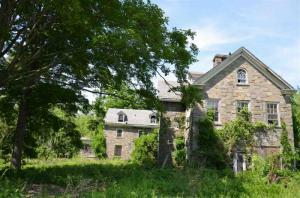 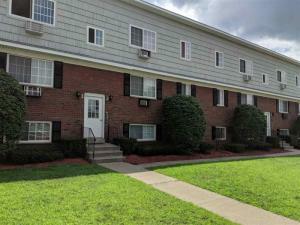 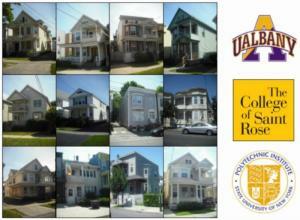 Waterfront rental condo with great occupancy history. 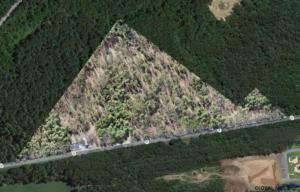 Taxes reflect all 3 parcels.